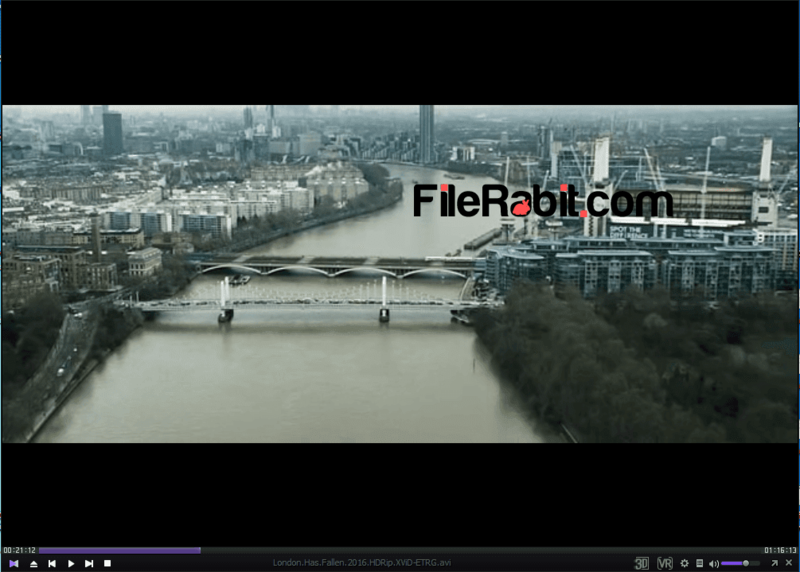 KMPlayer is efficient program to listen music or watch movies in this versatile player. Internal codecs can play files covering 3D, 3K and UHD formats. It includes all type of multimedia codecs internally. It means you can play anytype of music and high quality movies including Blu-ray and QuickTime media. KMP Media has launched different services e.g. KMP Connect, KMP Mac and KMP Mobile App. These services let you communicate data through KMP Connect between mobile and computer devices. The quality of movies is just amazing with super view on large screen LCD’s or LED’s. 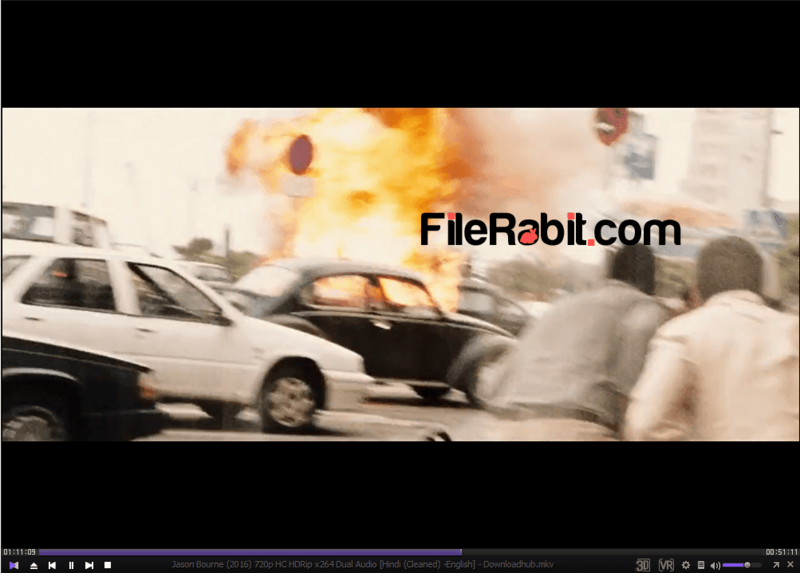 It supports every type of multimedia file including AVI, MP4, MKV, FLV, WMV and more. It gives ultimate control over navigation, menus, keyboard shortcuts, dual audio and taking of screenshots. The best function of KMPlayer is to record audios or videos with internal feature and save it to any desired file format. Internal codec makes it possible to play any type of high definition movies or videos. It can play online content including music, videos and flash based media. Furthermore, watching movies on big plasma screen will attract you and gives joyful feeling like in cinema. The DirectShow system includes different filters, decoders, encoders, splitters and decoders to draw perfect preview of target file. However, KMP supports other players data including Windows Media Player, Winamp, RealPlayer and QuickTime. Take full control over the video with slowing down or increasing playback speed. 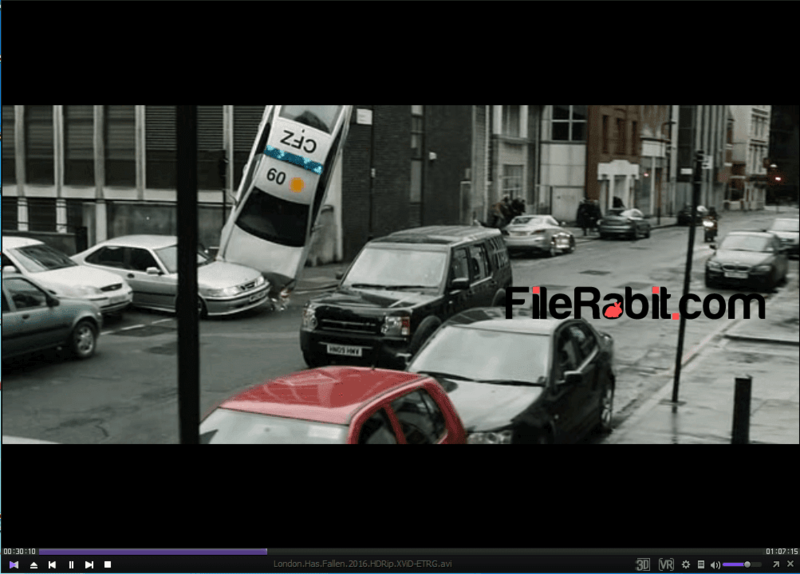 Overall, KMPlayer is one of leading multimedia player that is rich with dozens of features. Play VCD, DVD, OGG, MKV, MP4, AVI and many other high definition movies. The advance subtitle information lets you to customize font type, font size and more. Pandora tv is the new author of KM Player where they continues its availability as freeware.